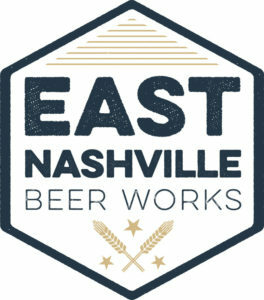 241 East Nashville Beers at Alley Taps! Boulevard Beers, SWAG, high fives, and amazing burgers. What else could you need?